Days: Thursday. Event Types: Author Signings. Sectors: Author,Illustrator. Subjects: Adult and Young Adult. 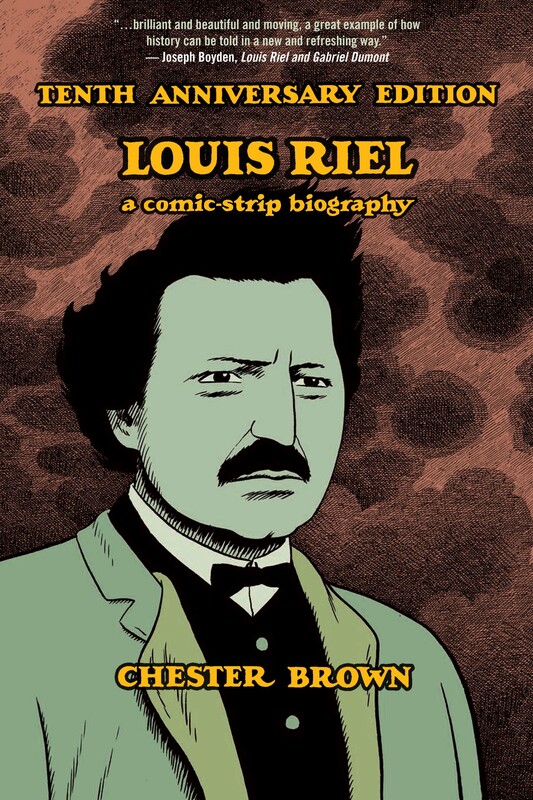 Chester Brown, author and illustrator of Louis Riel, will be signing in the Drawn & Quarterly booth #418 on Thursday at .